Abortion is very near to my heart, especially because my younger sister died when she was a baby. Although she was not aborted, to this day we are not sure why she died. God decided to take my sister before she was born. Her life was lived for Him and He made the decision according to His will and His timing. Although her life was short, it was a life worth living and created in God’s image. Her time with us showed my family that we all have crosses to bear. My cross to bear is living without her. I had always wanted a sister close in age. I gladly take up this cross, knowing that God will make me stronger. These crosses represent Jesus when He carried the cross for our sins. Humans go through struggles and loss but every life, no matter the hardships, is always worth living. I’m not sure why anyone would abort their child, and I would never even consider abortion if I had the choice. My sister’s short life showed me that every life, no matter how it is created or taken, is precious. I think that abortion should be illegal, because I know that lots of families would love to take that baby into their home and adopt him/her. St. Gianna Francesca Beretta was born in Magenta, Italy, and was the tenth of 13 children in her family. When Gianna was three, her family moved to Bergamo, and she grew up in the Lombardy area of Italy. Growing up, Gianna loved her God, and she knew that prayer could help at all times. In 1942, Gianna started to study medicine in Milan. She was a very persevering student at the university. In 1949, Gianna got her degrees in both medicine and surgery from the University of Pavia. She opened a medical office in 1950 in Mesero, close to her hometown of Magenta, Italy. In December 1954, Gianna met Pietro Molla and married him. Gianna and Pietro had three kids: Pierluigi in November 1956, Maria in December 1957, and then Laura in July 1959. Sadly, after that, they suffered two miscarriages. In 1961, Gianna was once again expecting, but developed a fibroma. The doctors gave her three choices: she could either have an abortion, a complete hysterectomy, or removal of the fibroma. 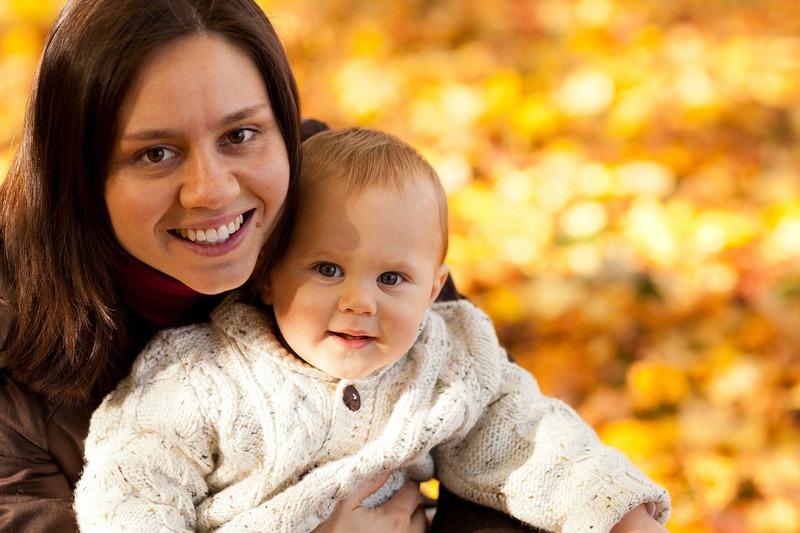 The abortion and hysterectomy would preserve her life, but the baby would die. These were the top choices of the doctors. The third choice would be the removal of the fibroma. She chose the removal. Gianna was willing to take her own life for the baby’s. The baby’s life was saved, and Gianna thanked the Lord. After the operation, she still had complications with her pregnancy. On April 21, 1962, Gianna Emanuela Molla was successfully born. The doctors were trying as many things as they could to save St. Gianna’s life. However, on April 28, 1962, seven days after the birth, St. Gianna died of septic peritonitis, an infection of the peritoneal cavity. Gianna is buried in Mesero. Gianna was beatified on April 24, 1994, by Pope John Paul II. St. Gianna was canonized officially as a saint on May 19, 2004. Pietro, Pierluigi, Maria, Laura, and Gianna Emanuela all attended, making it the first time a husband attended his wife’s canonization. Gianna’s story inspired people to build “The Gianna Center”—the first pro-life Catholic healthcare center for women in New York. St. Gianna is the patron saint of mothers, physicians, and preborn children. When I was in 5th grade, on All Saints’ Day, my whole class got to go to church dressed as a saint, and then, at the end of church, we made a speech about our saint. Of course, I chose St. Gianna. The way I found out about St. Gianna is that my mom prayed to her when she was pregnant with my newest sister, and I loved St. Gianna even more when I found out that she had two babies who had died, just like I had a sister who died. The quote, “If anyone wishes to come after me, he must deny himself and take up his cross daily and follow me” really resembles Gianna’s story. Every life is worth living despite the struggles you might endure. St. Gianna gave her own life for her baby’s, leaving behind her other kids and her husband. She knew that her cross to bear could possibly be her last. Despite her struggles and difficult decisions, she trusted in God and His will. She saw the goodness in the lives that God creates. He creates with a purpose in mind and when we take that purpose before its time, we are interrupting His will. Gianna sees that taking babies’ lives is wrong, so much that she gave up her own for her baby’s. I look up to St. Gianna as a role model. No baby should have his life taken for no apparent reason. Let the babies live.